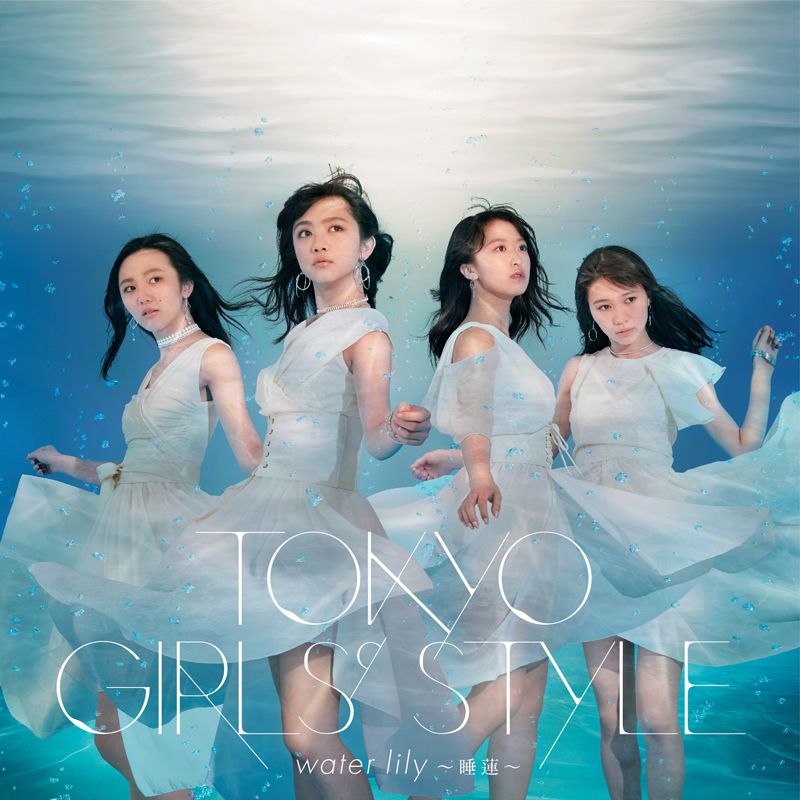 Tokyo Girls’ Style continue their mature themed music with the subtle grooves of “water lily ~suiren~”. Starting with the opening choreography reminiscent of the titular flower in bloom, Miyu and crew work through some slinky choreography that feels appropriate given the mood of the song. Graphic overlays and a mirror filter give the illusion of aquatic settings. Even the synth tones sound like they are being emitted underwater. “Water lily ~suiren~” probably won’t make your party jam playlist, but the song holds water with the rest of the Tokyo Girls’ Style’s discography. The TGS 23rd single goes on sale July 5, 2017. 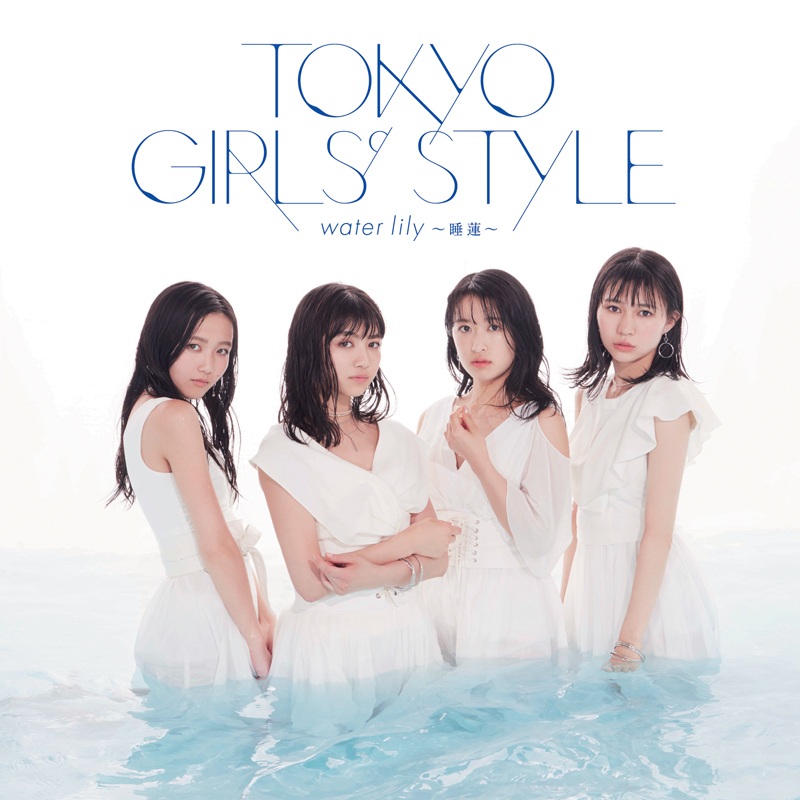 Buy Tokyo Girls’ Style’s “water lily ~Suiren~“!